Called Fi (formerly Project Fi), it’s been around for a few years and is now available to not only Android device owners but also iPhone owners. The whole point of Fi is that it aims to give you the best cellular and data coverage. Your service is still pulled from major 4G LTE networks, but your phone can smartly switch between them as you move around. It can also intelligently use Wi-Fi when available to make calls and send texts. If you’re wondering whether Fi is right for you, this is the guide to read. 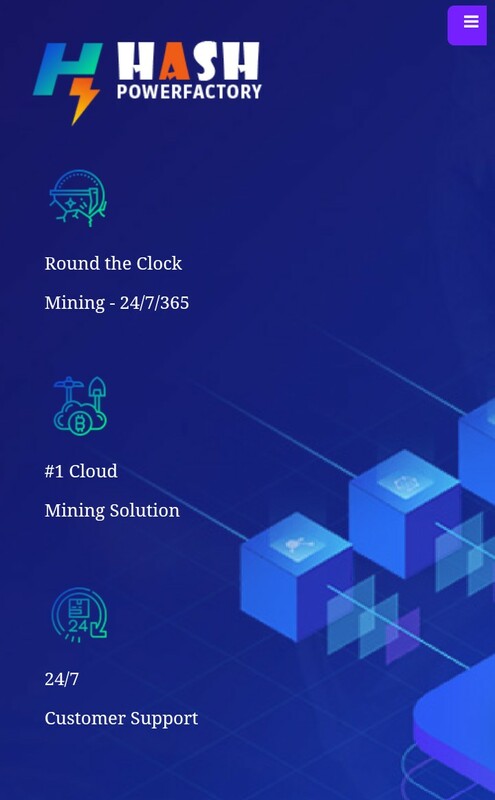 We’ve explained what it is, how it works, what it costs, and more. 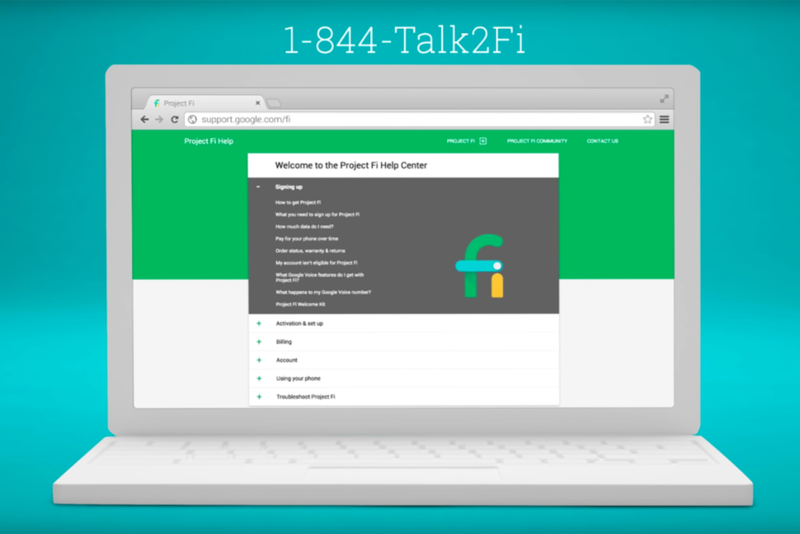 With a Google Fi plan, you’ll get improved network coverage. Fi uses three carriers (T-Mobile, Sprint, and US Cellular) and Wi-Fi hotspots if available to ensure you always have the most reliable connection wherever possible. You just need to use Fi with a smartphone that’s either “designed” for Fi or “compatible” with Fi. This can be an unlocked Android, Pixel, or even an iPhone. Beyond cellular and data coverage, Google Fi is all about streamlined billing. 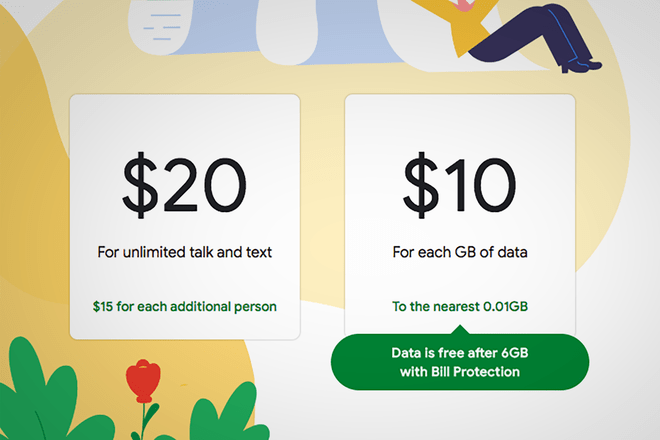 You pay one fee per month for unlimited talk and texting, plus a flat rate per gigabyte of data after that. There’s also a level called “Bill Protection”, which effectively caps your charges every month and therefore serves an unlimited plan. You can also do international data and calling with Fi, and there’s no additional cost for data use or texting. You can also pay $10 per gigabyte of data – until you hit 6GB ($60) of usage. 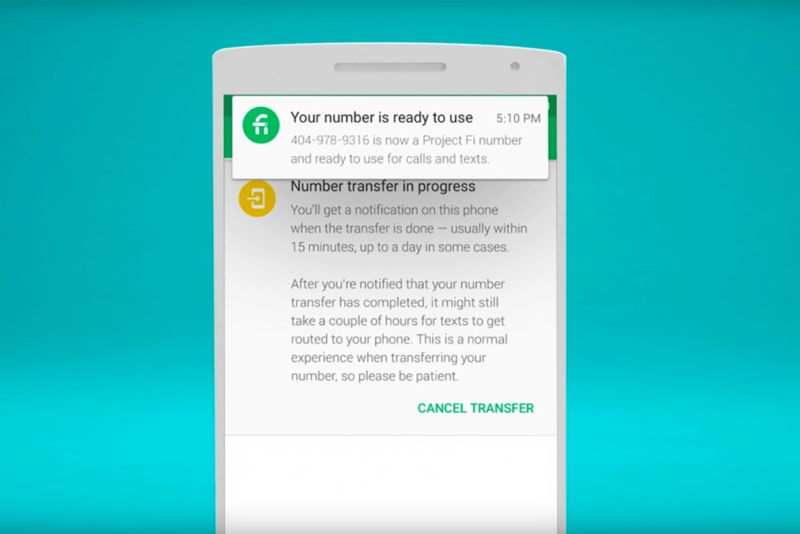 Next, Google Fi requires a special SIM card. You can either buy a new phone with this SIM card when you sign up for Fi, or Google will ship you a free SIM card to put in your existing phone and activate. To check whether you can have a phone that is “compatible” with Fi, use Google’s checker tool, or see this full list of compatible phones. Most popular Android phones and iPhone models from 5S on up will work with Fi. If you own a Google Pixel device, you’re lucky, because you can get started right away. It has an integrated eSIM that works with Fi. With an eSIM, essentially, there is no need for a physical SIM card, which frees up your SIM slot so it can be used on another carrier’s network if desired. 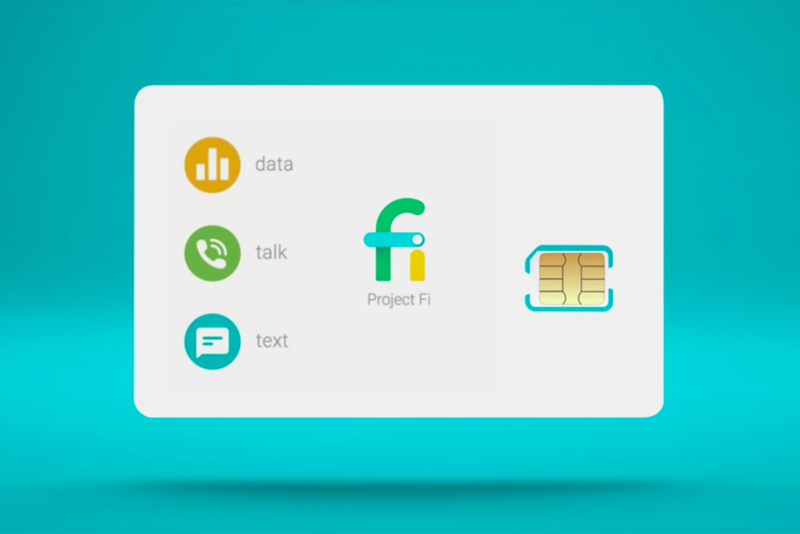 If you don’t already own a compatible Fi phone, or if you don’t have a Pixel with an eSIM, then you can buy a “designed” for Fi phone directly from Google Fi during sign up.It will come unlocked and can be used with other carrier networks if you choose to leave Fi. Once you’ve signed up for Fi and set it up, you can start using your phone like normal. Move around. Travel. You’ll be able to text, call, and use data due to the three carrier networks Google Fi uses and Wi-Fi networks. Fi uses your phone’s “Wi-Fi assistant” to constantly search for and connect to good Wi-Fi networks. Fi will also take any solid connection and route it through a VPN for your safety. If you toggle between, say, T-Mobile and a Wi-Fi hotspot, you won’t notice a thing. You’ll no longer be paying for mobile data, and calls and texts will work just as they do on mobile data. You can even continue your phone call as your phone switches between carrier and Wi-Fi networks. There is one caveat: Although Google Fi works with most unlocked phones, they won’t be able to do network switching. You’ll be using the T-Mobile network for the most part, and you won’t get Fi’s VPN features. But you do get international roaming, simplified billing, and more. To avoid all this, we recommend using either a “designed” for Fi phone or a Pixel with eSIM, rather than a random unlocked phone that’s compatible. 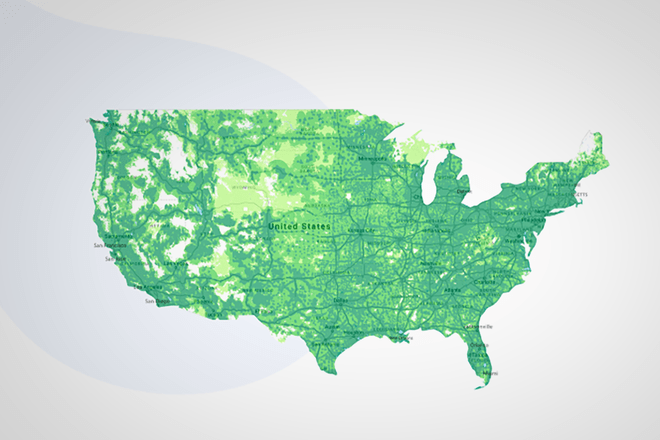 Google Fi works in over 200 countries, with no additional cost for data or texting. Calls cost around $0.20 per min to any number while abroad. (Tip: you pay lower rates when calling over Wi-Fi). 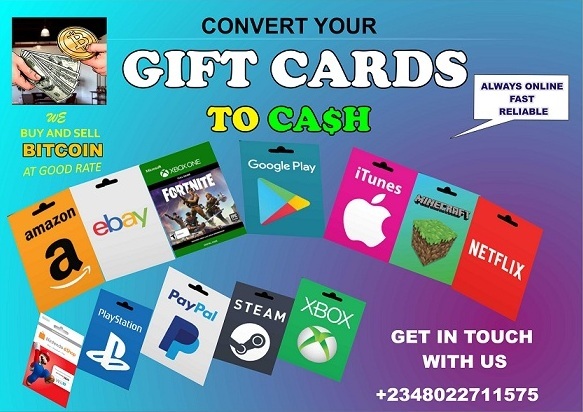 You can also call back to the US on Wi-Fi for free. Data used internationally is charged like normal, costing $10 per gigabyte usage, until Bill Protection kicks in. To manage your account, see your billing, and do just about anything Fi-related, you’ll want to fire up the Fi app for iOS or Android. Next Next post: [MOVIE]: SHAZAM (2019) MP4.